"If they think we're going down without a fight… Oh hell gnaw!" 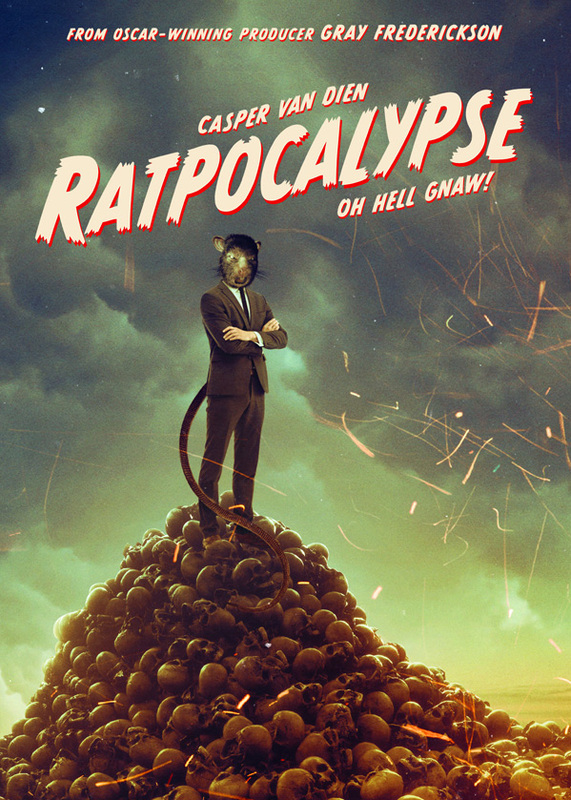 Gravitas Ventures has released a trailer for a WTF film called Ratpocalypse, which surprisingly has nothing to do with the documentary Rat Film, nor does it have to do with the current state of the world. Well, but it kinda does. The film was already released in Moscow in 2015 and is just now getting a VOD release in America. Casper Van Dien stars as a Senator who delivers a speech in Moscow about corruption, claiming it will turn met into "rats". Suddenly this starts happening and people start turning into rats for real. Also starring Victoria Summer, Linda Bella, Catherine Oxenberg, Robert Craighead, Ilya Slovesnik, Natalia Lapina, Lidiya Korotko, and Alexander Khachatryan. The footage in the trailer is even weirder than it seems, if you dare to look. American Senator John Perryman (Casper Van Dien), a man of pure and humble soul with a warrior's disposition, delivers a fiery speech in Moscow about the country's main evil - corruption. A corruption so pervasive it will turn men into “rats.” He declares that he was ordered to speak to them from above and threatens everyone with the loss of their human form, which draws only guffaws and resentment from the people. Many take the Senator for a madman as gradually, all his friends and relatives turn away from him. Eventually the Senator meets a mysterious girl in the streets who seems to be his guardian angel but soon, everything he talked about in Moscow begins to come true, triggering panic in Russia and around the world. Full of unexpected moments and plot twists both curious and amusing, Ratpocalypse brings the intimidating and often horrific world of politics to new levels of reality. 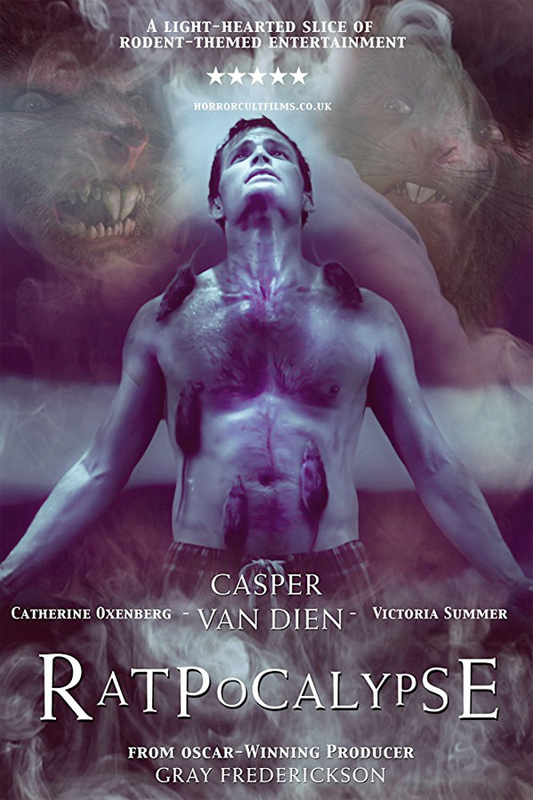 Ratpocalypse is both written and directed by first-time Russian filmmaker Vladimir Uglichin. This already premiered before in Russia back in 2015. Gravitas Ventures will release Ratpocalypse straight-to-VOD starting on December 12th this fall.